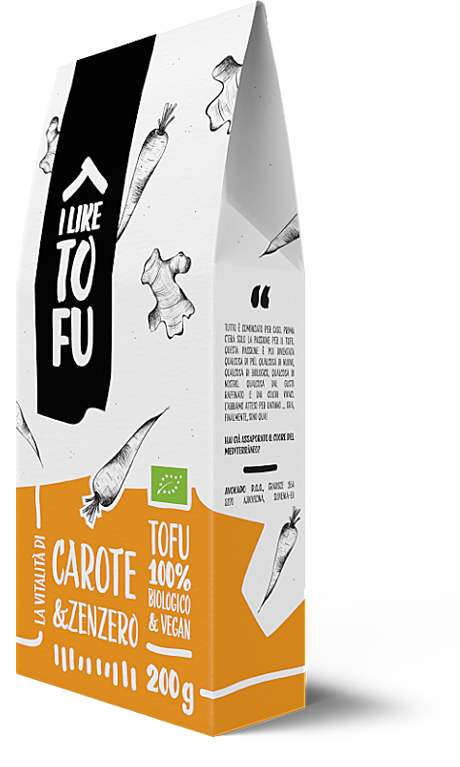 Not only is tofu a complete protein containing all essential amino acids and zero cholesterol, it’s also not boring and tasteless anymore. We source only the best organic ingredients, herbs and spices to give it a new life. Fresh alpine water that we use to produce our tofu, makes it an absolute winner. The era of bad tofu is finally over. 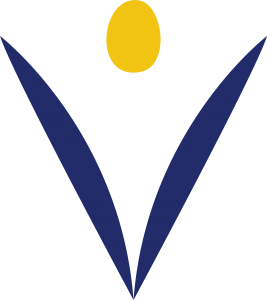 I Like Tofu products are organic, versatile and very easy to use. 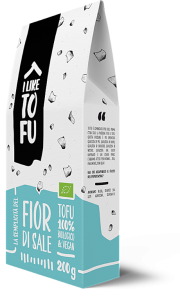 You can just cut it in cubes, serve it as an aperitivo or use it in a five course dinner as the hero of the main course. 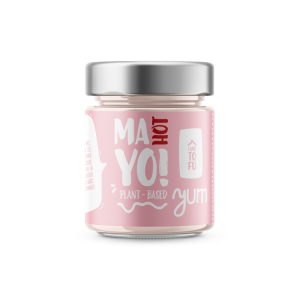 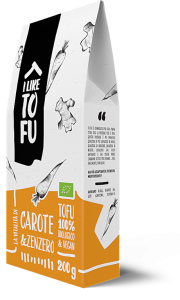 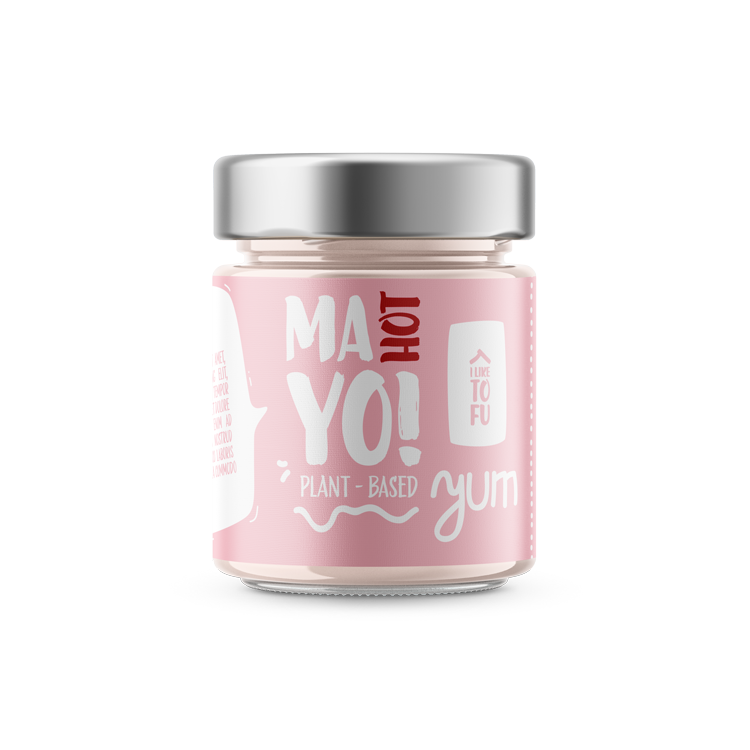 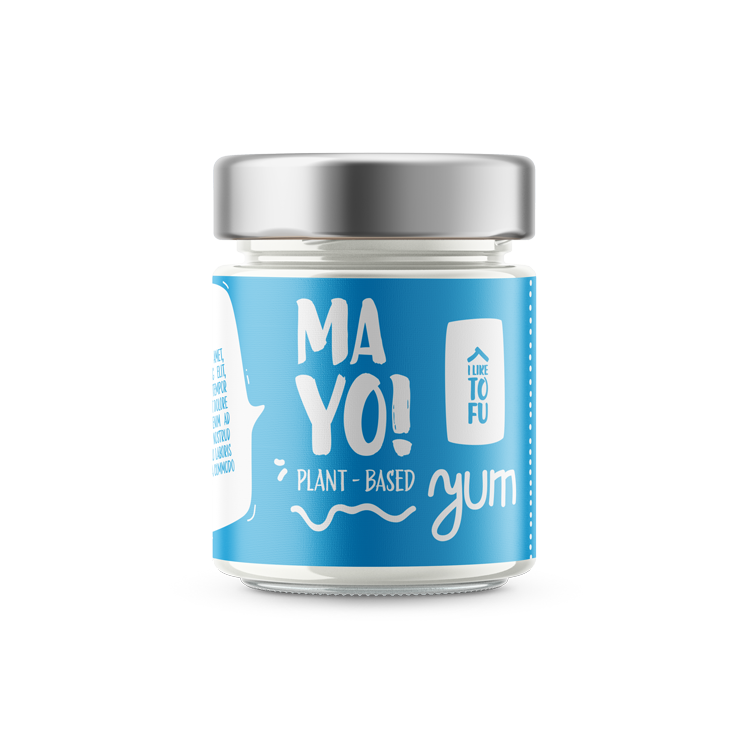 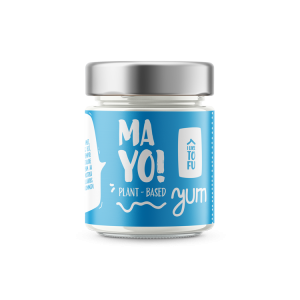 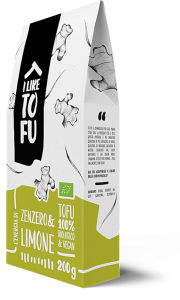 We also went a bit further and complemented the original tofu line tofu spreads, plant based mayo and soy sauce which will even extend your customer’s options in preparing delicious veggie meals.